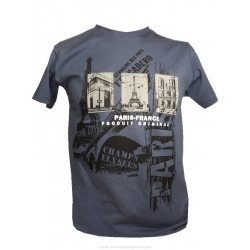 T-shirts There are 33 products. 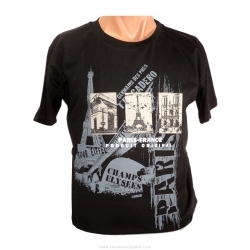 Black Paris Moon screenprinted T-shirt. 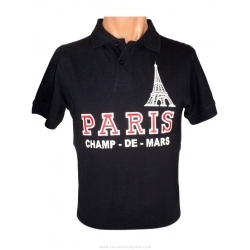 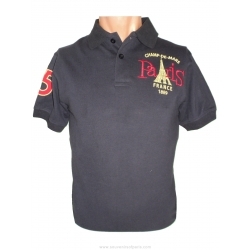 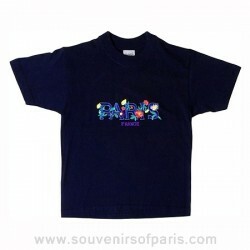 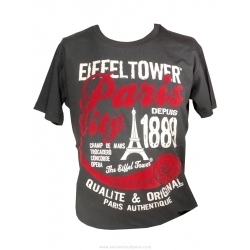 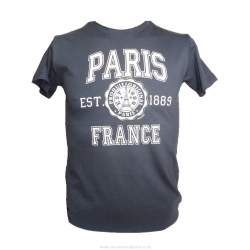 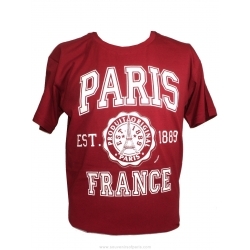 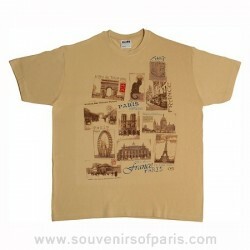 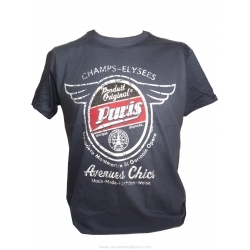 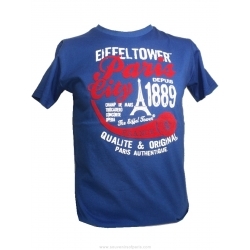 Lovely Paris tee-shirt with embroidered flowers. 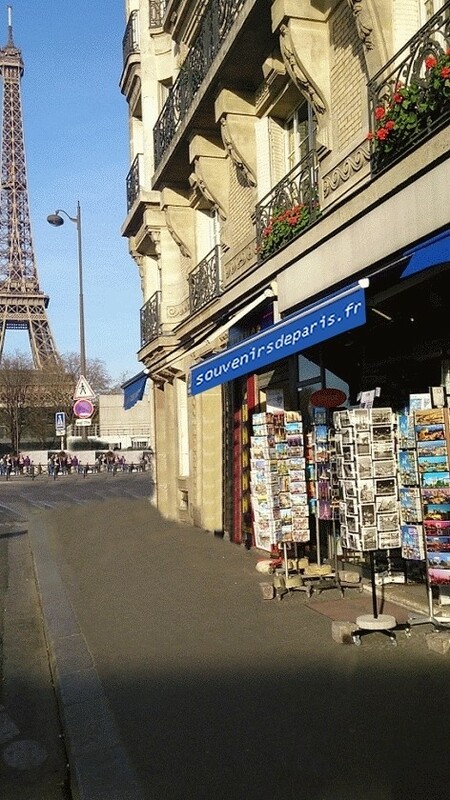 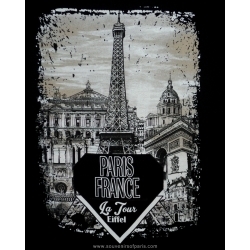 Paris and the Eiffel Tower as shining diamonds. 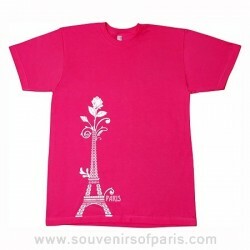 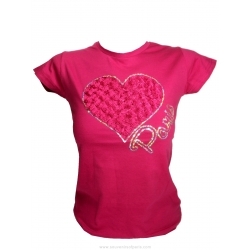 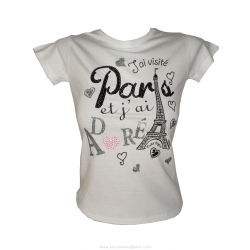 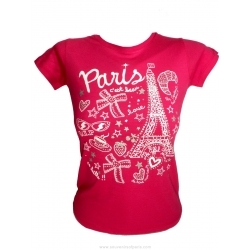 Lovely Pink Paris tee-shirt with Strass. 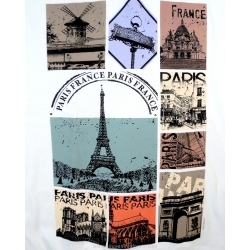 Cities of France screenprinted T-shirt.